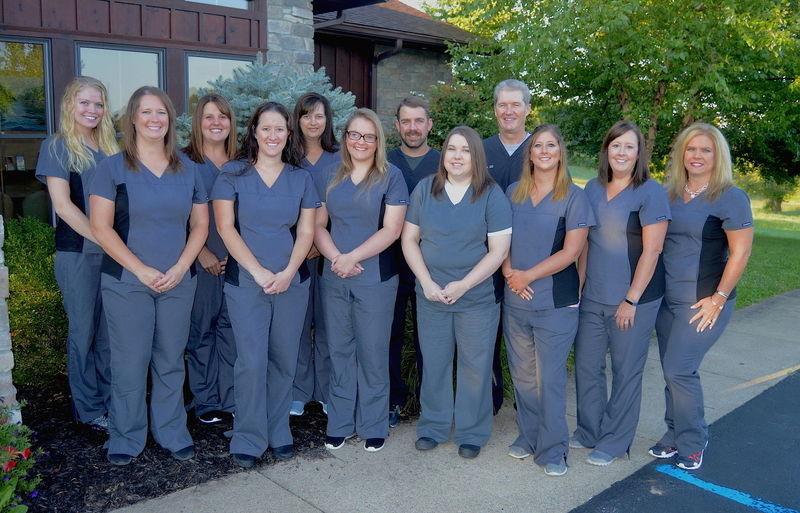 Our staff is composed of dental professionals with the experience and dedication to provide quality dental health care to our patients. We are committed to continuing education and attend many courses throughout the year to learn new information, techniques and procedures to benefit our patients. Our doctors are required to complete 30 hours of continuing education every two years, but always exceed this minimum. Members of our hygiene staff are certified to administered local anesthesia and monitor nitrous oxide. Each dental hygienist also holds a General Supervision Permit. Our entire dental assisting staff is certified in Expanded Functions and the monitoring of nitrous oxide. Our administrative staff members have advanced training in patient management and EagleSoft Dental Software application. All staff members are certified in CPR for Healthcare Providers by the American Heart Association. 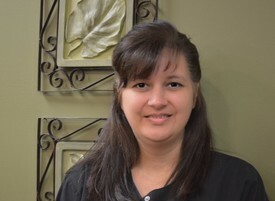 Sally joined our dental team in 1994 as our office manager. While managing the office, she also is the insurance claims expert and works with both the patient and their insurance companies to ensure that the patient is able to get the maximum benefits for which they qualify. 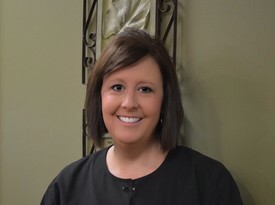 As a long time fixture in the front office, Sally enjoys getting to know each patient and loves to see new smiles transformed daily. She is married to Michael and has three sons Dillon, Hunter and Logan. In her free time she enjoys traveling, camping and couponing. Christi is the friendly face at the front desk. She joined our team in April 2017. She enjoys helping people and loves to find ways to help people smile. She is married and has 2 daughters. Besides working here at the office her days are spent running kids here to there. From play dates to practices to out of town ball games. She and her family are always on the go. 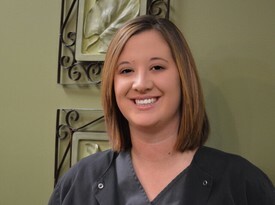 Ashley is a 2005 graduate of West Virginia University Institute of Technology earning her dental hygiene degree. She is a lifelong resident of Oak Hill, WV where she resides with her husband and 3 children. She is very active in her children’s schools and her church. 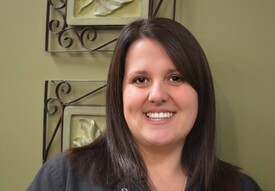 She joined the practice in 2014 and enjoys seeing her patients each day. 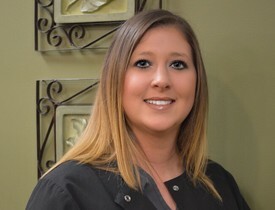 Brooke graduated from Bridgemont Community and Technical College in 2012 obtaining her degree in dental hygiene. She started working full time in our office in January of 2013 and recently went to part time to be home more to care for her daughter Rory. Brooke resides with her daughter in Beards Fork where she grew up. She enjoys hunting, fishing and spending time with her family. Jamie obtained her dental hygiene degree from West Virginia University Institute of Technology. She came to the office in 2008. She believes all patients should be treated with respect and made to feel comfortable. There are many people with fear of the dental office and she would like to see them all overcome that fear in our warm, inviting and state of the art dental facility. 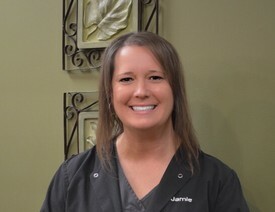 Jamie is thankful for the wonderful dental team that she works with everyday and appreciates all the different qualities and skills they bring. Jamie and her family live in Oak Hill. She has 2 daughters and 2 dogs. She and her husband are very proud of their beautiful daughters. Both girls have been very active in softball for years. The family enjoys the high school softball games and in the off season travel ball. Tara has been with us since 2004. 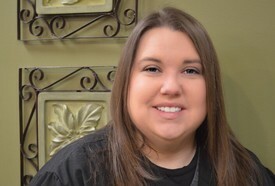 She graduated from West Virginia University Institute of Technology in 2003 with an associate degree in dental hygiene. She is also a proud graduate of Midland Trail High School where she was valedictorian of her graduating class and an all-state tennis player. When not at work she enjoys spending time with her husband and 4 children. Maranda started working at our office in August 2006. As lead assistant she has many responsibilities. She not only works chairside but she is in charge of inventory management, maintenance of equipment and helps at the front desk when needed. She often states how much she loves her job and the people she works with. When not at work Maranda loves spending time with her husband Aaron and daughter Macy. She is a Sunday School teacher at her church where she also serves as the Vacation Bible School Director. She loves music, reading and of course the Pittsburgh Steelers. Crystal became part of our team in April 2009. She is a born again Christian and attends Liberty Baptist Church. In her spare time she enjoys spending time with her husband and 2 kids and watching Tennessee Volunteer football. 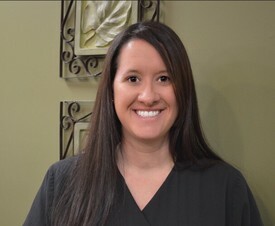 Lora joined our office in October 2017 as part of the dental assistant team. 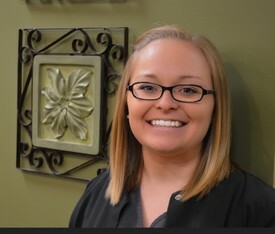 She enjoys her job and tries to make her patients feel at ease and have a great experience each visit. In her spare time she enjoys camping and spending time with her family.